A quick look at last week’s PropTech review by James Dearsley contained an interesting article from his company Unissu about the dynamic changes to the way small and even medium sized businesses are challenging the commercial property sector. It seems there is a hike in demand for ‘flex’ space and co-working. The argument is this is a bi-product of the changes wrought from perception and technology. The self-store sector already tackles ‘serviced’ offices as part of their range of available products. 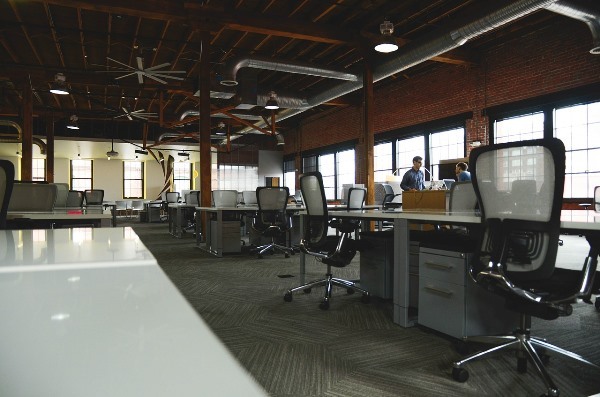 There are also large organisations that can provide serviced offices for a few hours or months. It is a changing world. Those changes are being driven by IT and in particular storage of data on the Cloud. The article asks ‘Are we heading to a future where nothing is owned anymore?’ They cite the entertainment industry where subscription to a platform delivering music and film has replaced renting or owning the same property. Who needs a shelf full of DVD’s when the same films and music can be downloaded at a fraction of the cost and doesn’t involve physical storage? This same argument continues with ownership of cars. Global car rental markets are set to double in value between 2015 and 2022. The requirement to own a ‘physical’ asset is now viewed as inefficient use of capital especially taking into account re-sale value and cost of repairs etc. In the article it is outlined that some dispute whether this growth can be maintained, and that there is chance that the more traditional means of renting office space may somehow spring back to life. However, the continued demand for a ‘different’ option when it comes to office working seems to blast that theory into space! If you own some office space, a self-store unit or are maybe thinking of developing a redundant site, then this might be a useful revenue stream to consider. If you’d like to know more you can contact James at james@unissu.com.